While Dr. Scholl’s has a large market share and brand legacy, new products from sexier brands had the potential to eat into the business. We needed to show how Dr. Scholl’s products could compete in a millennial-driven market. I led the pitch team of create a brand look and message that would be relevant to a more diverse and younger audience in part by contextualizing the brand as the hero in more contemporary situations. Using smart SEO & E-Commerce solutions, we created a sample digital ecosystem that guided the consumer purchase experience and helped them better understand the breadth of what the brand offered and it's place in their life. Dr. Scholl’s currently has 44 different Custom Fit insoles. But we knew custom could be so much more. 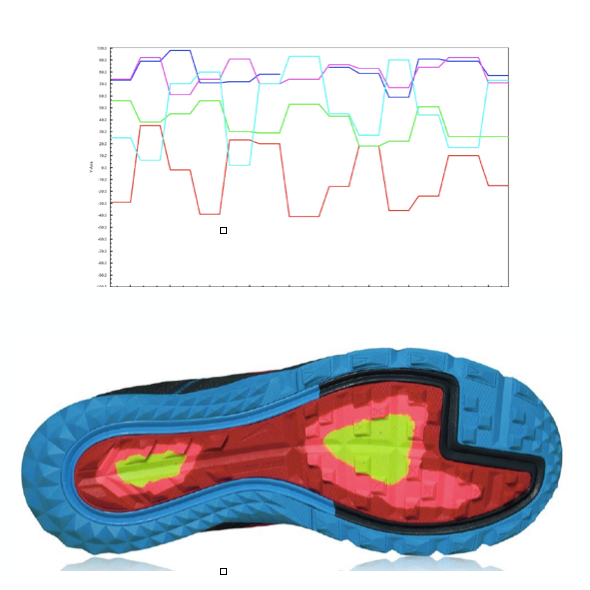 We evolved the Custom Fit insole into a smart wearable, using sensors to gather information about a person’s stride as he or she walks. We even created a prototype that a colleague wore during the pitch. The technology already existed, it was just a matter of connecting the dots. Bayer has a growing portfolio of OTC brands and like most enterprises, was already collecting data organically. We demonstrated how they could use that data across the brand portfolio to engage consumers about something consumer's cared about and the brand could legitimately own–wellness. We envisioned this Bayer Better Living Index exisingt on all branded digital experiences starting with websites and eventually sync with smart watches, mobile apps and fitness trackers. Eventually it could integrate with doctors, pharmacists and any other health care provider in the user's wellness circle.